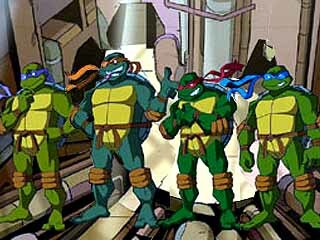 “Teenage Mutant Ninja Turtles” To Get An Out-Of-This-World Reboot. | The Cineaste's Lament. ← New “Snow White and the Huntsman” Trailer And Clip. “Teenage Mutant Ninja Turtles” To Get An Out-Of-This-World Reboot. The movie is set for a Christmas Day 2013 release. Jonathan Liebesman directs with a script from Josh Appelbaum, Andrew Nemec, Art Marcum, Matt Holloway and John Fusco. This entry was posted in action, comedy, Film News, Sci-Fi and tagged Michael Bay, Teenage Mutant Ninja Turtles reboot. Bookmark the permalink.